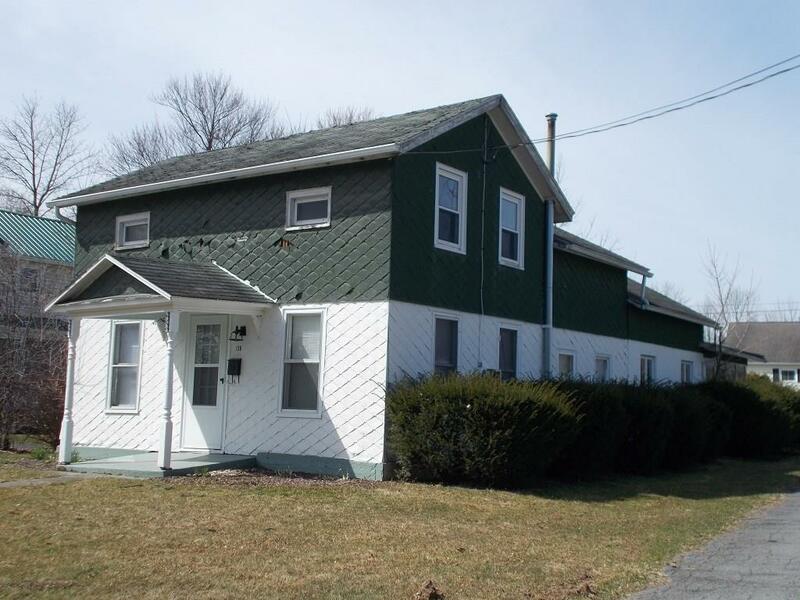 138 Ovid Street, Seneca Falls, NY.| MLS# R1183142 | Coldwell Banker Finger Lakes | 315-789-6768 | Geneva NY Homes for Sale, FINGER LAKES PROPERTIES, Seneca Lake, Cayuga Lake, All of the Finger Lakes. Directions To Property: From E.bayard St., South On Ovid. Home Will Be On Your Right. Look For Century 21 Sign.